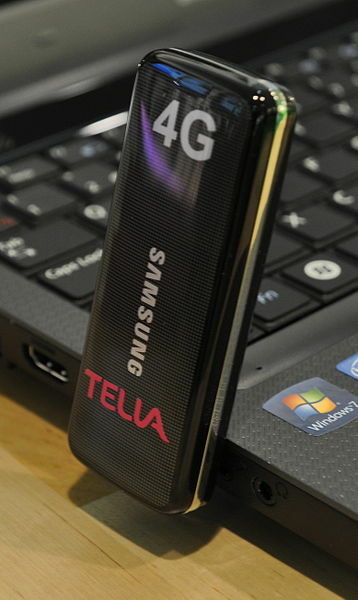 Obviously, 4G is the successor of the 3G and 2G family of standards. Technically, only two standards under development have been accorded the official designation of "IMT-Advanced": LTE Advanced and WirelessMan Advanced. As the most advanced technology for wireless communication, IMT-Advanced is considered as "4G", however, current versions of LTE, WiMax, and other evolved 3G Technologies could be considered as "4G" provided that they represent forerunners to IMT-Advanced and "a substantial level of improvement in performance and capabilities with respect to the initial third generation systems now deployed".